GREAT INVESTMENT OPPORTUNITY !!!!!! 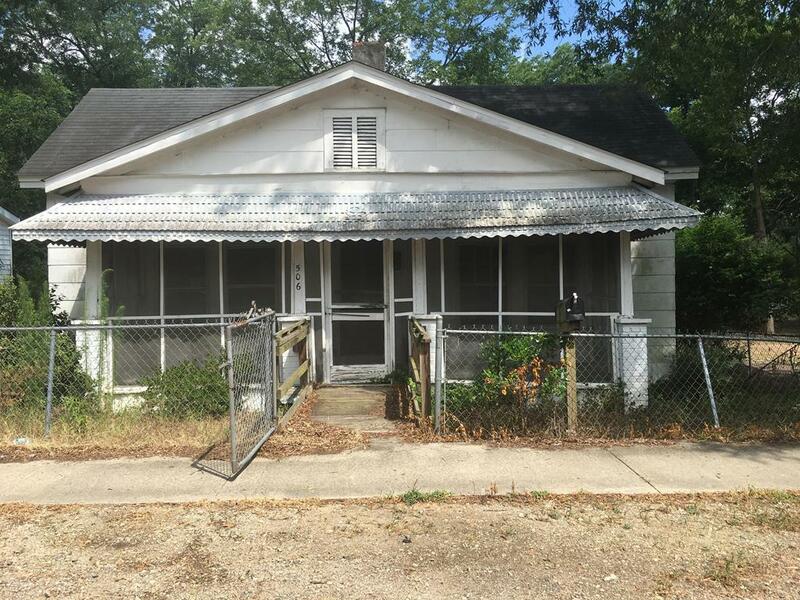 Cozy home with lots of potential in the heart of Johnston, SC . This home features a screened porch ,fenced front yard and some hardwood flooring . Home is in need of TLC and repairs . Grab your tools and make this your home . Also a great opportunity for rental income. SOLD AS -IS . If square footage is important, please measure . Listing provided courtesy of Chemikia T Johnson of Keller Williams Augusta Partners.